K Thermo Kinetic Burn Extreme is a supplement designed to function as a combined fat burner and performance enhancer. It’s distributed under the Trim-Right brand name, but Trim-Right is just a trading name used by a company called eBeauty. eBeauty generally markets cosmetic and toiletry products, so it’s unclear if they are responsible for manufacturing K Thermo Kinetic Burn Extreme or are simply distributing a product they buy in from elsewhere. 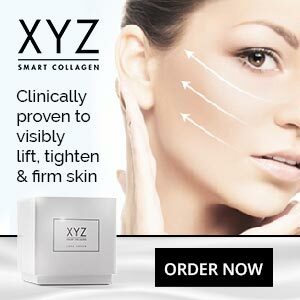 We strongly suspect the latter situation, but there is no way to be certain about the real origin of the product and, although eBeauty is based in Cardiff, it is not even clear if the pills are made here in the UK. Quick comment: Some good ingredients in the formula. We do feel though that the female burning market is being dominated by products such as Leanbean – a fat burner designed exclusively for women, all type of women from the avid gym bunny to those wanting to lose a few pounds. K Thermo Kinetic Burn Extreme is intended to function as a thermogenic fat burner. Capsicum extract, caffeine, and green tea, have this ability and there is plenty of scientific data that proves they work. Caffeine is also a good energy provider but, although it’s a key ingredient in Red Bull and most other energy drinks, some people do not tolerate caffeine well. Acetyl-L-Carnitine and Niacin (Vitamin B3) are also popular energy drink inclusions, and their addition here may help provide a better workout experience in the gym. Chromium has undoubtedly been added to help control blood glucose levels. It has this ability, and is sometimes used as a treatment for diabetes so, looking at the formulation as a whole, it may be able to do the things it’s supposed to do and the addition of black pepper extract should help ensure the ingredients are absorbed as completely as possible. However, the presence of (theoretically) good ingredients does not guarantee an effective product. 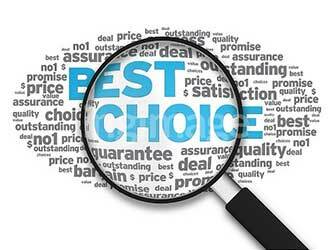 Ingredients that have been sourced from cheap suppliers to keep production costs down are often lacking in power. Poor extraction and blending techniques can also weaken ingredients sufficiently to lessen their natural capabilities. For this reason customer reviews should never be ignored when attempting to evaluate a product’s likely potential. Unfortunately, customer reviews don’t suggest a powerful product. Dosage – K Thermo Kinetic Burn Extreme is intended to be taken with water. When it’s being used as a pre-workout supplement, the recommended dose is two capsules, taken 30 minutes before training. If the product is being used as a weight loss enhancer, one capsule is required each morning and a second (optional) capsule can be taken in the afternoon. However, the manufacturer stresses the importance of never taking any capsules after 4pm, because doing so may disrupt the ability to sleep. K Thermo Kinetic Burn Extreme will not be suitable for women who are pregnant or breastfeeding an infant. People who have existing health problems should always check with their GP before starting to use any brand of dietary supplement. The same advice is offered to people who are using medication or are planning on using several supplements alongside each other. Although the manufacturer fails to state side effects may be a possibility, many former users report experiencing a bad reaction to the product. At the time of this review it was possible to buy a bottle of K Thermo Kinetic Burn Extreme for just under £12. That’s cheap, but customers who have any concerns about the product will have to contact the manufacturer via Amazon and the response time is likely to be quite slow. There’s an old saying about people getting what they pay for and, in this case, the old adage certainly appears to ring true. 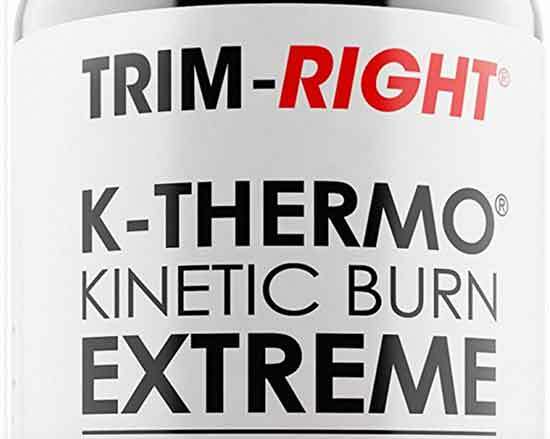 Although K Thermo Kinetic Burn Extreme contains a some good ingredients, customer reviews suggest the formulation is a flop. This is a very cheap product though, and it seems likely such a low price could not have been achieved without some corner cutting and scrimping somewhere along the line. 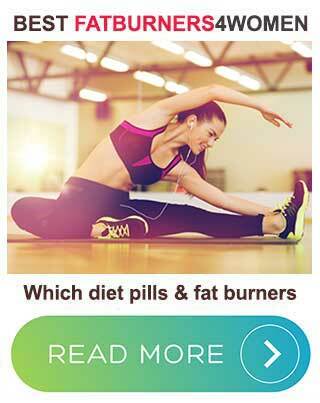 Some of the reported side effects also present cause for concern, so K Thermo Kinetic Burn Extreme fails to hold up well in comparison to Leanbean or any of the other leading diet pill brands. There is evidence to suggest it may have provided some level of befit to past users, but the best it has to offer new customers is a “maybe”, so potential customers can be forgiven if they decide to go for a product that has a better track record when it comes to delivering results.